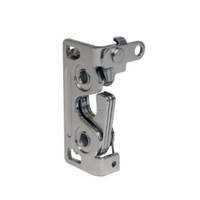 R4-10 Rotary Latch comes with an integrated bumper. R4-10 Rotary Latches are available as single and two-stage latching and are constructed of corrosion-resistant steel or stainless steel. Unit’s integrated cable mounting bracket makes it suitable for use in off-highway, marine and industrial machinery applications. 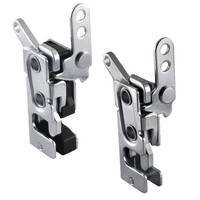 These Latches can be combined with Southco’s line of mechanical and electronic actuators and cables. 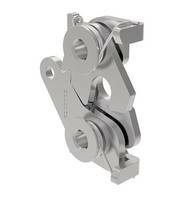 R4-10 Rotary Latch comes with integrated bumper feature. 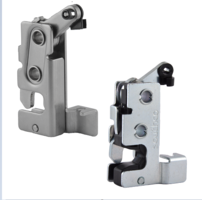 Made of corrosion-resistant steel and stainless steel, R4-10 Rotary Latch can be combined with mechanical, electronic actuators and cables. Suitable for applications where short distance exists between actuator and rotary latch, unit can be mounted on different sides of application. 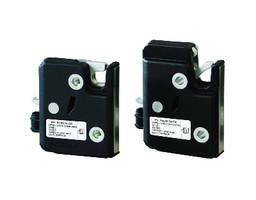 Latch can be triggered directly through push button or level-style actuator. 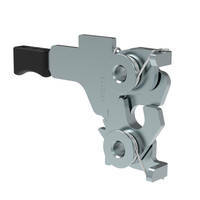 R4-05 Micro Rotary Latch offers concealed latching. 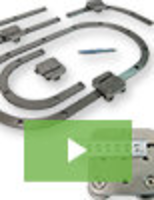 Electronic Rotary Latch features MPU-controlled operation. 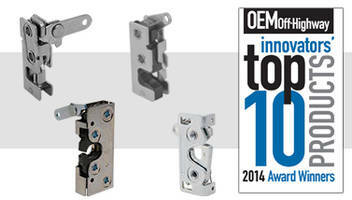 Compact Rotary Latch features dual trigger actuation. 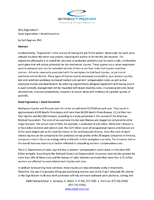 Compact Rotary Latch does not produce noise, vibration.